Door Nicky Samsom op 27 september 2011 om 03:00, in de categorie English. Amsterdam is the greatest city on earth. You probably say the same about your own region. 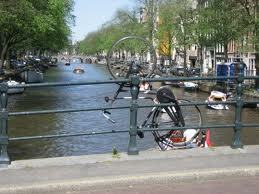 But for a city with not even a million inhabitants Amsterdam really has a lot to offer. Much more than only its reputation as home of the red light district and its liberal drugs policy. I would love to tell you much more, but this is my only blogpost in English. Let the following websites convince you. 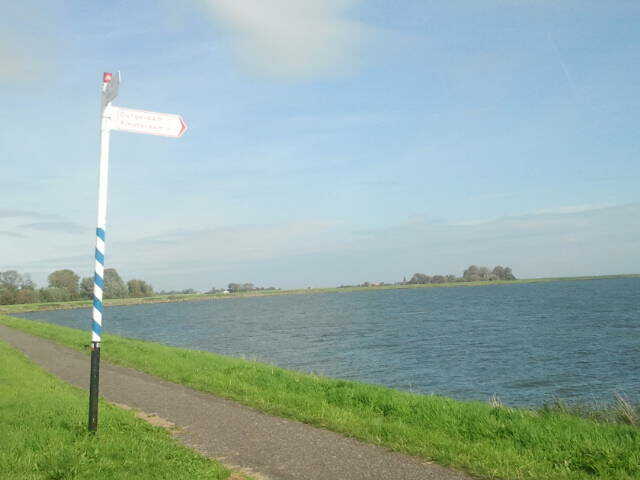 Then move to Amsterdam and learn Dutch, so you can return to my blog in a couple of years.